Stayin' Alive Tribute Show is not scheduled to perform in Branson this year. Music-lovers of all ages are sure to have a fantastic time in Branson, MO with the Stayin' Alive Tribute Show! 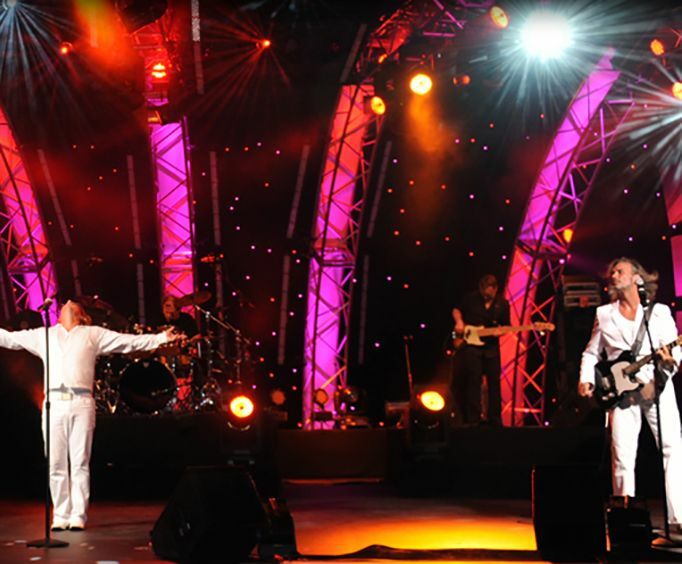 For one night only, audiences will be captivated by a talented troupe of performers as they revamp the energy and essence of the Bee Gees during the best Bee Gees tribute show in the world. This traveling production has graced stages all over the world. From Chicago and Toronto to Mexico City, Stockholm, and New York, this production has delivered fun and great music to thousands. Now is your opportunity to see the show as it heads to the Ozarks. 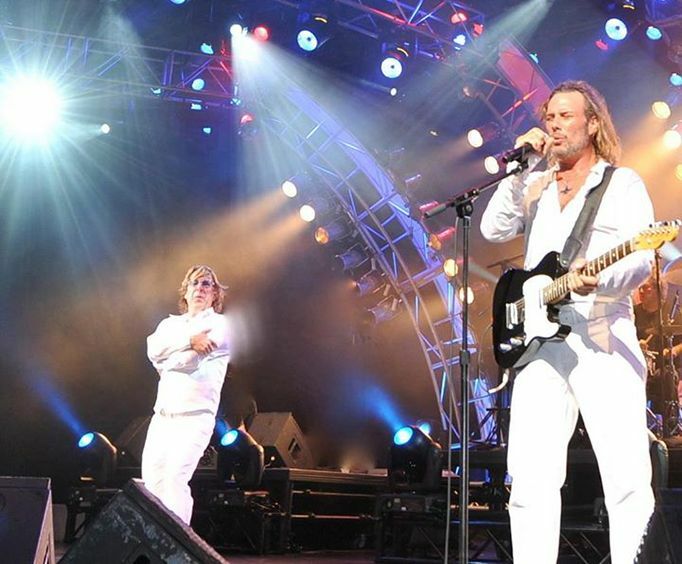 The charismatic show is sure to have you dancing and singing along with some of the best Bee Gees hits. Just a few include, "Stayin' Alive", "How Deep Is Your Love", "Jive Talkin'", and "Night Fever. You'll be able to experience a full Bee Gees setlist complete with the energetic rock songs and some slower ballads thrown into the mix as well. The show also implements a wide variety of photos, video clips, and special effects to create a unique experience. Plus, the troupe is so talented in portraying the Gibbs brothers that you'll feel the Bee Gees really are there! 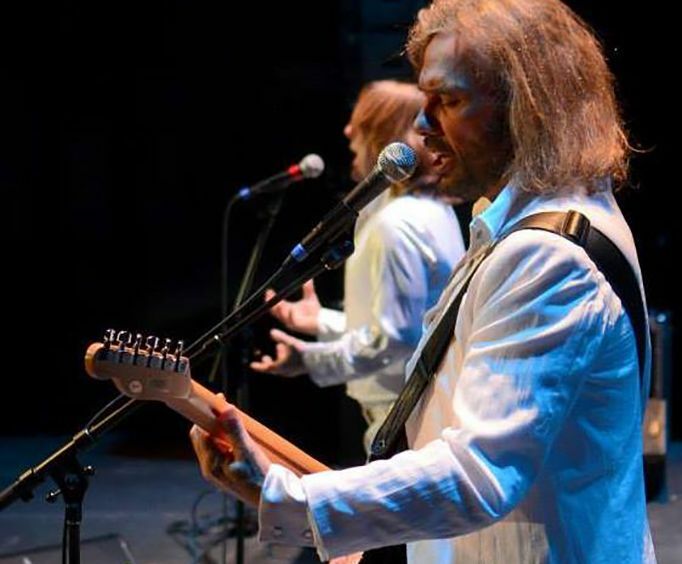 You've only got one chance to see this Bee Gees tribute show in Branson, MO, so make sure to get your tickets today!